These are complete GU10 downlight fittings supplied with 5W GU10 LED bulbs. 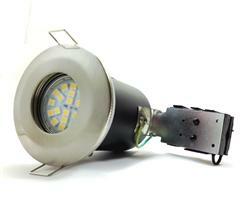 The bulbs have 24 x 5050 SMD chips emitting 360 lumens making them ideal for replacing 40w - 50w halogen bulbs. 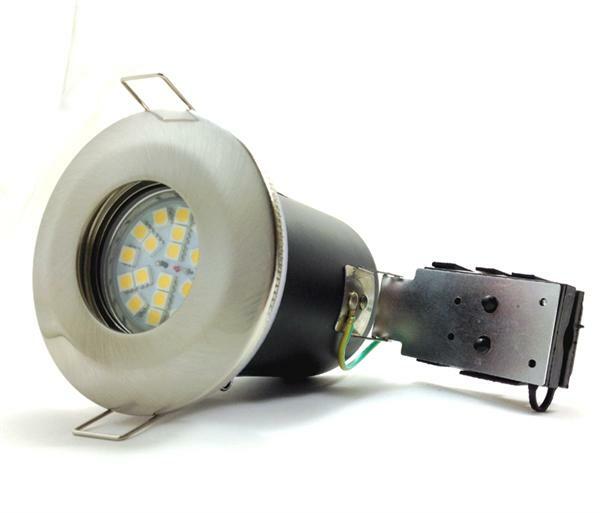 These downlight packages are an affordable way of transforming your old halogen lighting into energy saving LED lighting which will reduce your lighting bill substancially whilst giving a great appearance. 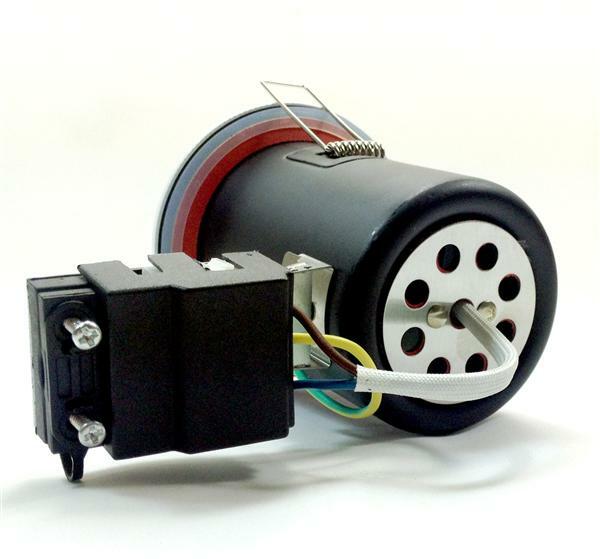 These Downlight packagess meet all UK safety regulations (CE and RoHs) and we offer a one year guarantee to any customer whom purchases any item from us. Due to the high quality of our products and installation service we offer our items are regularly used in some of the UK’s largest shopping centres, hotels, Celebrity homes, etc... so please buy with confidence.